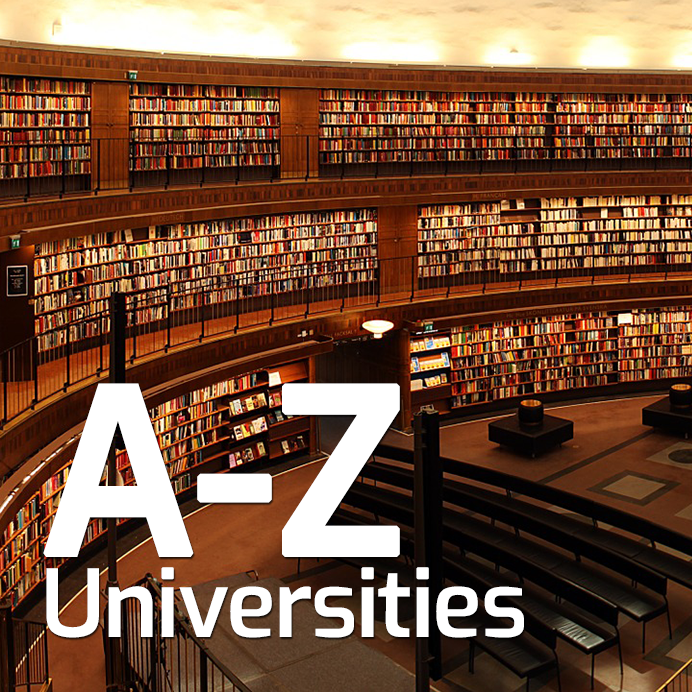 England is home to some of the world's best universities such as: Oxford, Cambridge, Imperial College London and University College London (UCL) are all in the top ten in the world university rankings. More than 70 UK universities stand out on World University Rankings. British higher education and qualifications have an impressive international reputation, with students in the United Kingdom encouraged to develop their potential while enjoying a full social life. To study in the UK, international students whose mother tongue is not English must demonstrate proficiency in the English language. Most UK Universities prefer the International English Language Testing System (IELTS) certificate, other qualifications such as TOEFL (IBT), Pearson Test of English (PTE) and Cambridge English, may be accepted by some universities, please check with your British Uni advisor before booking your English Exam. In addition to proving proficiency in English, international students must also meet other entry requirements. Each course has different requirements; usually a mix of qualifications, subject or exam grades. We can help you with further information on entry requirements, feel free to contact us. The decision of where to go to university is never an easy one, but it's made even more complicated if you're keen to study abroad, we can give you information and guidance to help you make the best decision. Yes, international students under the age of 18 are able to apply to university in the UK, such students are minors in the eyes of the law and university is an adult environment, therefore additional arrangements are required in order to ensure the student's safety and welfare. UK universities will request overseas parents to appoint a UK suitable guardian and complete forms as part of the application process. Our sister educational company British Guardianship offers Educational Guardianship Service For University Students and we will be more than happy to provide all the necessary information you need to get accepted at the university and get your student visa. Degree level or above students with a Tier 4 visa will usually be permitted to work 20 hours per week during term-time and full-time during vacations, you should always check the restrictions on your visa. If your passport sticker or identity card says 'No work', you must not work in the UK. Foundation programmes include English and academic subjects and offers successful students guaranteed progression to Year 1 undergraduate degrees, the course is usually 3 terms. Usually students with 11 years of academic education are suitable to study this course. Please contact us if you need more information. Students who successfully complete the Master's Qualifying Programme are guaranteed entry onto Master's degree programme. One, two or three-term programmes are available depending upon your current English level and GPA (Grade Point Average). A standard Bachelor's degree takes three years to complete, Universities in the UK also offer Four-year 'sandwich' degree which includes an additional year of work placement to put what you have learned into practice and test your skills. A Master's degree usually takes 12 months to complete (full-time) and is a full taught programme, followed by a final project or dissertation. MBA student's may be be required to provide 3 years of Managerial work experience by the university. A PhD is the highest level of degree that a student can achieve awarded to candidates who have successfully completed a programme of advanced study and research, takes up to 5 years. If you want to apply for a PhD you must write a research project proposal.